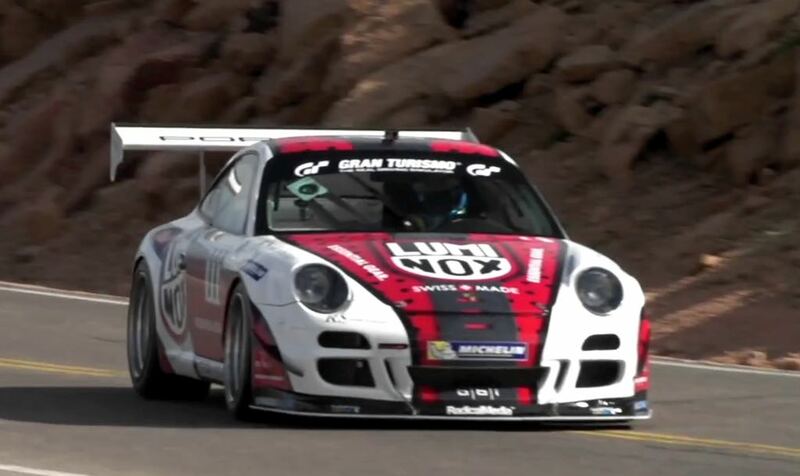 The 2015 Pikes Peak International Hillclimb has seen some amazing videos and one of the best ones so far is Jeff Zwart taking on the hill climb in is Porsche 911 GT3 Cup Turbo. Jeff Zwart won this years Time Attack 1 Class, his run of the course took him 9:46.243, the run can be seen in the video below. The Porsche 911 GT3 Cup Turbo is fitted with a number of cameras which gives us some amazing views of his race. This has to be one of the coolest Porsche 911 videos we have seen so far and those are some amazing driving skills.